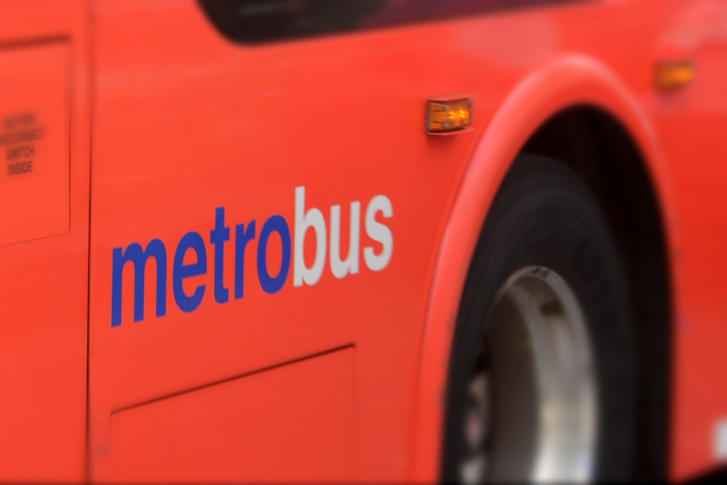 A review of Metro’s G9 bus service along Rhode Island Avenue found that riders on the line are predominantly white and wealthier than the average Metrobus rider. 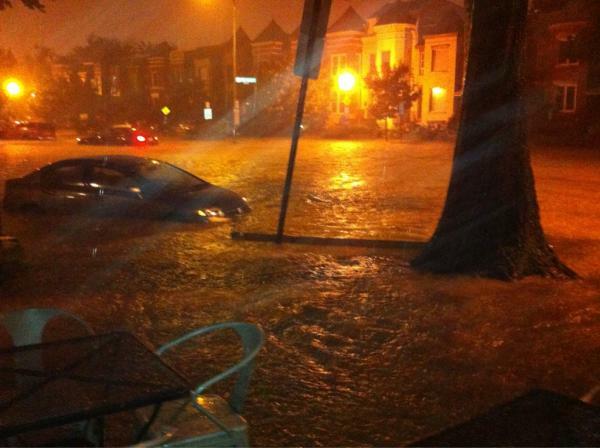 Metro is expected to make some changes to make up for that discrepancy. 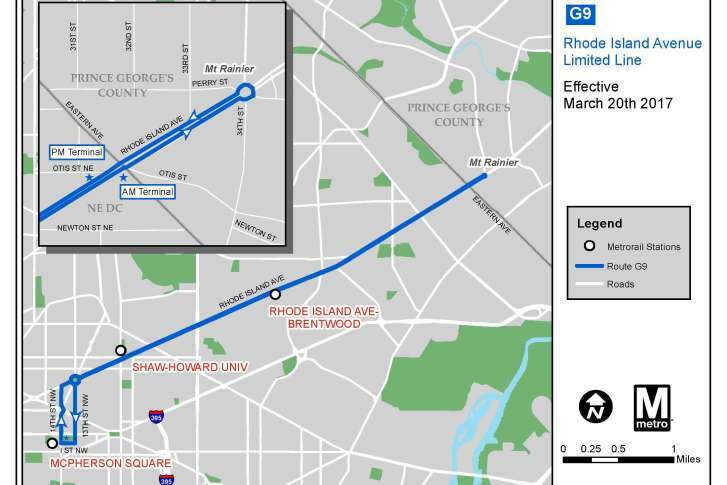 “Customers will now enjoy faster and improved connections to downtown from Bloomingdale, Edgewood, Brentwood, Brookland, Woodridge and Langdon Park communities,” said Metro’s General Manager Paul Wiedefeld. Metro is using outside consultants in an attempt to get a true picture of where the system stands. 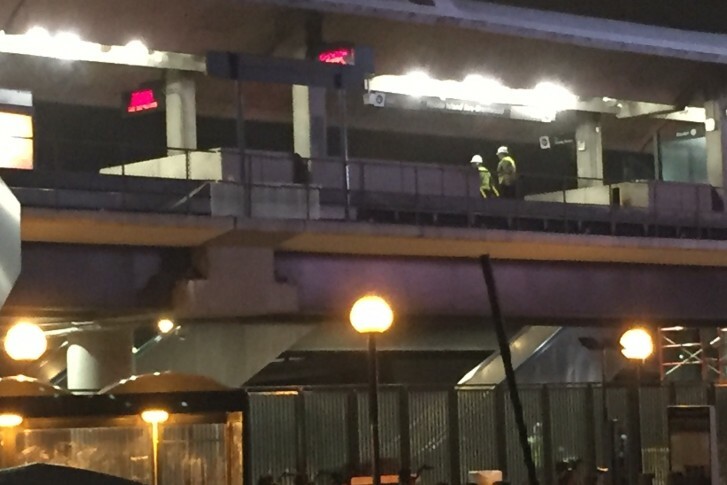 Metro General Manager Paul Wiedefeld has said he is not sure he can trust years of Metro’s maintenance and inspection work and documentation. 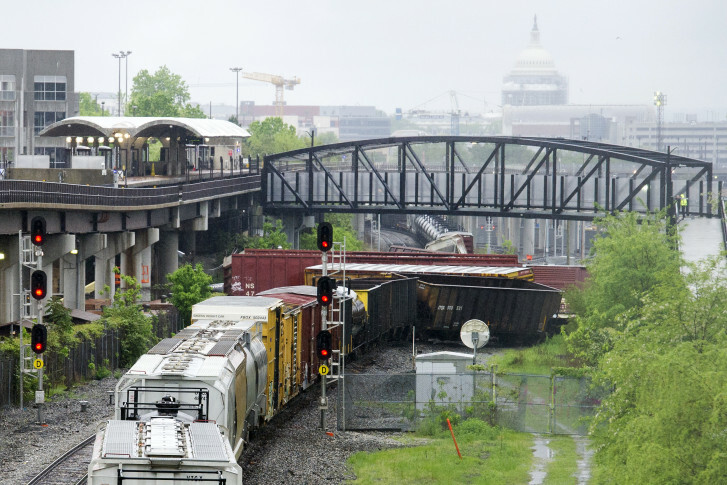 The District does not have an office of rail safety, and a bill that would change that is now in D.C. Council’s Committee on the Judiciary.